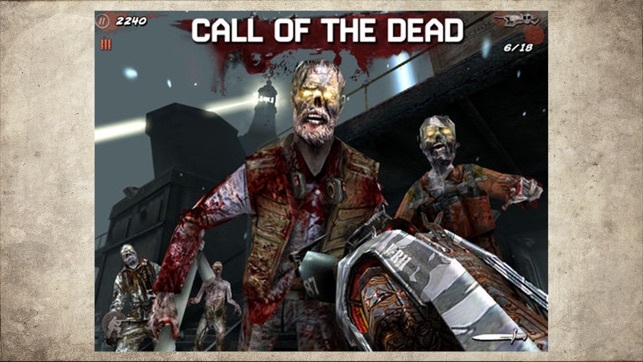 The Call of Duty®: Zombies phenomenon has risen back to life. 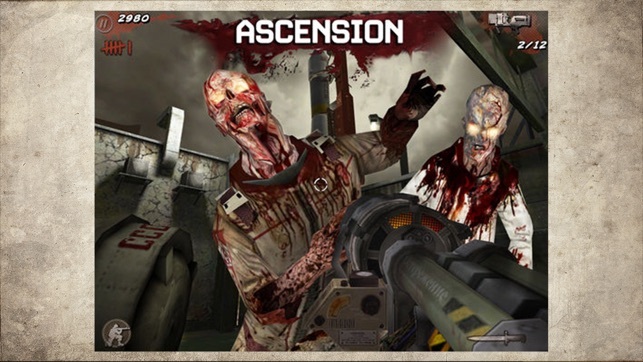 Adapted from the best-selling console hit and built specifically for tablets and smartphones, Call of Duty®: Black Ops Zombies delivers maps and weapons never before seen on mobile, and 50 levels of "Dead-Ops Arcade," a 50-level zombie gauntlet that provides the ultimate undead challenge for fans of Call of Duty’s signature zombie warfare. Finally, a variety of optimizations and fixes have also been incorporated into this update to give players the best mobile Zombie experience yet. 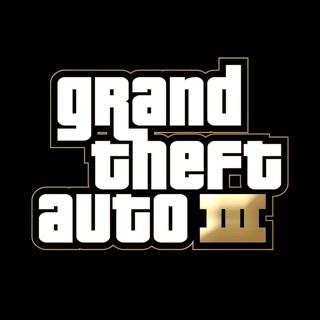 The game has been optimized for 3rd-generation devices and higher, providing unparalleled graphics and performance. 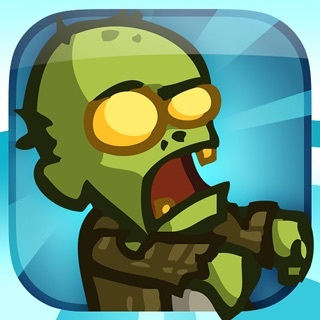 As an iOS Universal App, the game operates the same whether played on iPhone, iPod, or iPad, meaning a zombie’s brain will splatter just as vividly on your iPhone 4 Retina Display as on your iPad 2. The game also supports Game Center leaderboards so you can compete with your friends. Need more undead? 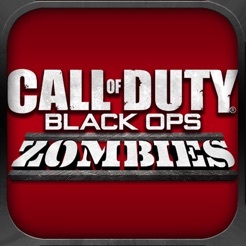 Download Call of Duty: Zombies, the original mobile zombie warfare experience available on both iPhone and iPad. And don’t forget to download the Call of Duty: ELITE Mobile App for an inside-edge on your console Call of Duty Multiplayer experience. This port was something I thought they couldn’t recreate well, but I guess I was wrong. This game is addictive until you die and then you feel dead for the rest of the day. The only thing I can see that this game lacks is realistic health to the pc version but it’s forgivable when they give you a great game otherwise. I’m out of town at the moment and have this game on pc, but of course can’t bring the computer to my hotel. 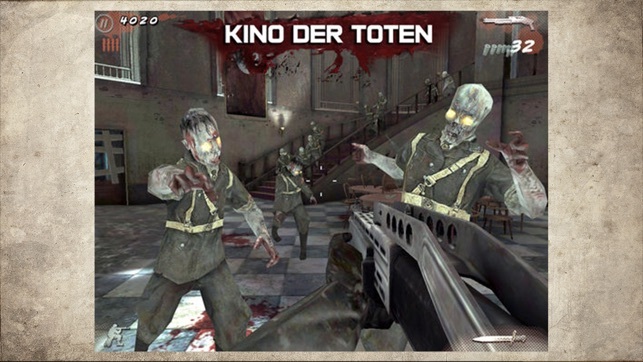 I’m really sad they stopped updating iOS WAW zombies and also removed it from the App Store. I hope they recreate WAW in a remastered way because I would 100% buy that. If you’re a cod fan and want a game to play on end when you can’t play it on console or pc, seriously consider this game. I hope they keep this game up for a good bit longer but they apparently discontinued it on mobile devices in European countries so pretty sad, but I’m in the US so no prob for me. But yes, if you want a great, addictive game that you can bring everywhere, then buy this. Very well worth it. Just got round 23 on kino. Oh. Also by the way, it comes with dead ops arcade, ascension, and call of the dead. 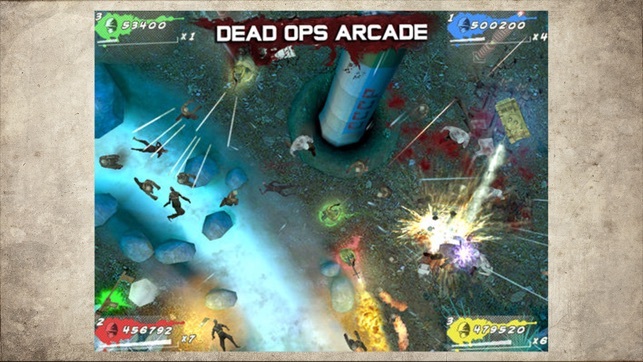 Dead ops arcade is a console and pc Easter egg usually and call of the dead and ascension are DLC maps that cost money. So you get all this for 5.99. Why wouldn’t you? Once again, seriously consider this great mobile game. I personally like the call of duty series and this game makes a very ambitious jump for the full zombies experience. My wish is that the automatic fire on the machine guns would be more respondant, and that there would be more time in between rounds, but other than that, this is a great game! The graphics are something to be desired, but still good. The gameplay is fine and I like it, but one other annoyance is that the characters say the same things over and over again. 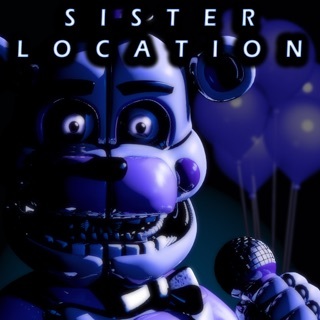 And while I personally wanted "Five" and moon, the maps that you guys gave us are great. Thank you Activision for making this game and I hope the new maps are on the way. When I saw that this game got its update, I couldn't have been happier. This game is amazing to play, if at first. Most weapons, perks, knives, etc. are all here (minus snipers, more than likely for hardware issues) and the zombies are just as gross and killable as ever. But the excitement starts to wane as you realize that, even over its multiple years of updates, tune-ups, and formatting, nothing major has been added to this game. No new maps, no new character lines, no new weapons (not even for BO3 promotion), nothing. After playing a few matches of each map, the novelty of playing zombies on mobile starts to wane as you long for Five, Shangri-La, and Moon. Fine as is, but no more than three stars until more care is taken of this ingenious addition to the App Store.